“This will mark the President’s first trip to Latin America,” announced Sanders. 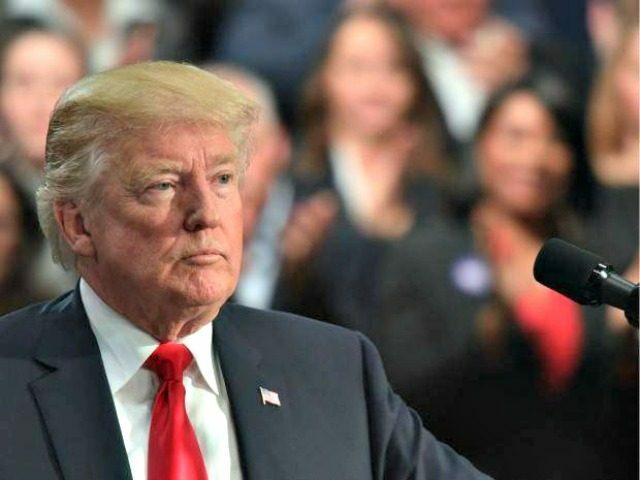 During a joint White House press conference with Colombian President Juan Manuel Santos in May of 2017, President Trump called Colombia one of the United States’ closest allies in the hemisphere. Trump affirmed U.S. commitment to help Colombia “target and eliminate drug trafficking networks, illicit financings, coca cultivation and cocaine production, of which there is far too much.” He blamed the drug epidemic for “poisoning too many American lives” and stated that the southern border wall would be one part of stopping this epidemic. Trump also spoke of the deteriorating state of Venezuela and that the U.S. would be working with Colombia and other countries on the problem.